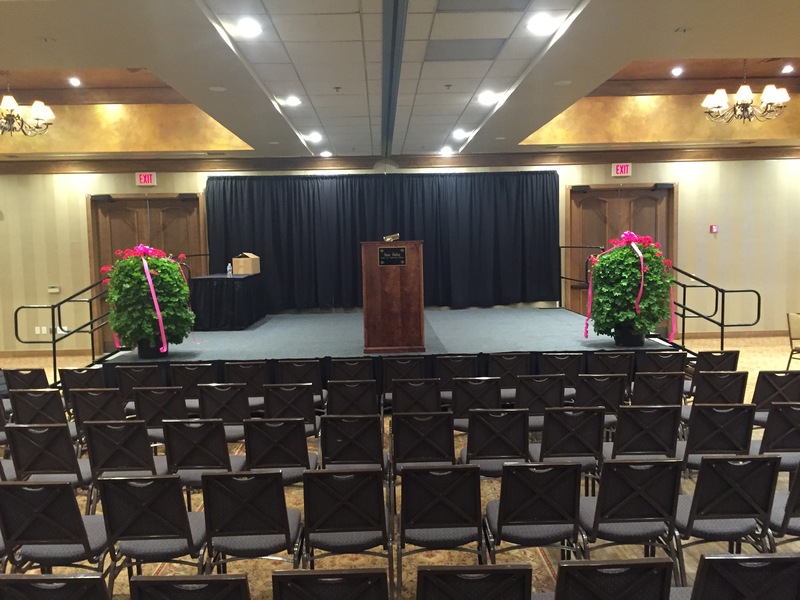 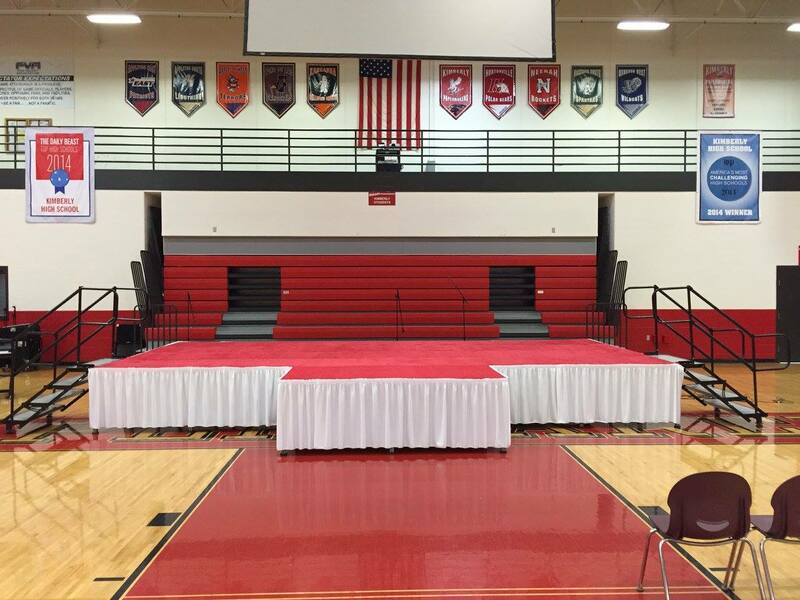 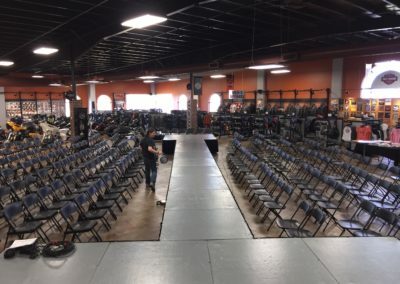 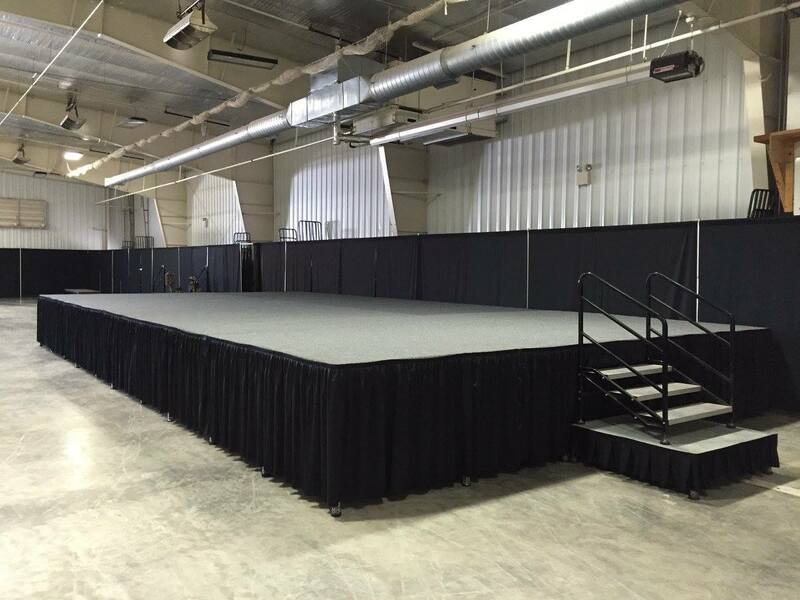 Our stage rental is available in 4′ x 4′ sections. 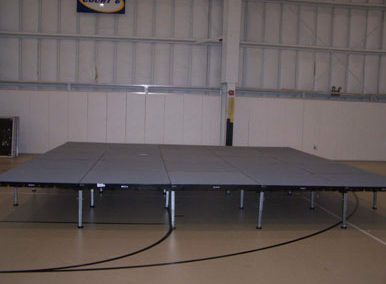 The staging can be assembled in a wide variety of sizes and heights. 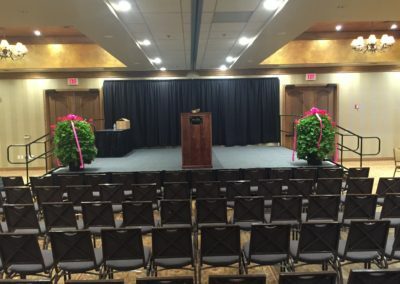 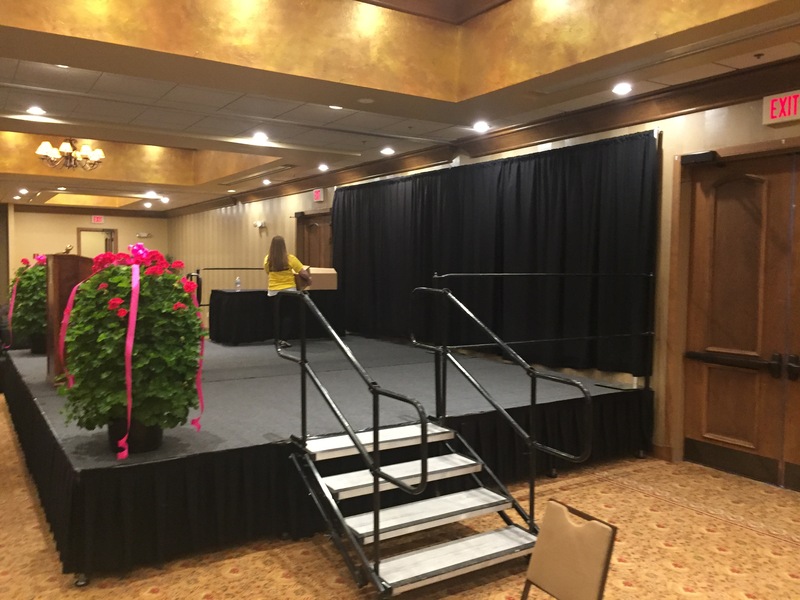 Our rental stages may be used for any occasion including bands, weddings, head tables, graduation ceremonies, or keynote speakers. 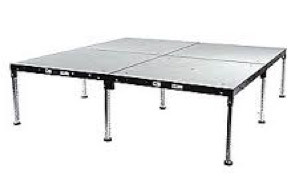 Additional stage items include stage skirt and stage steps. 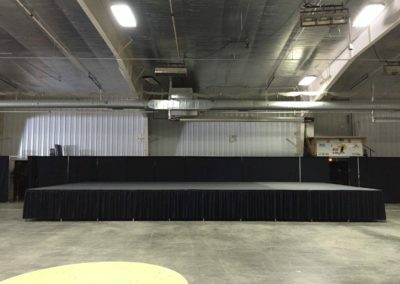 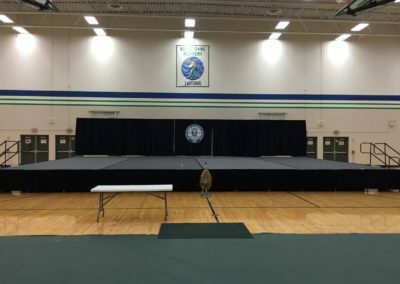 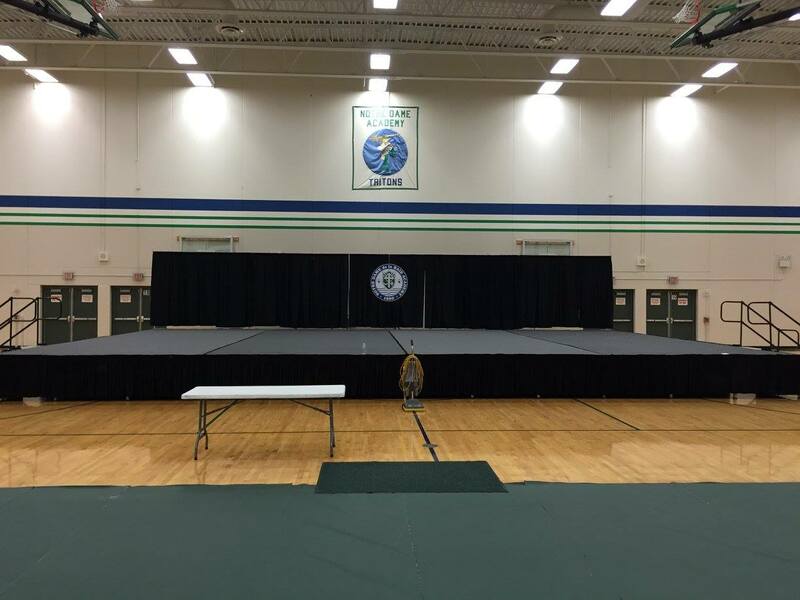 If you need a rental stage at your next Wisconsin event Fox Cities Party Rental can help! 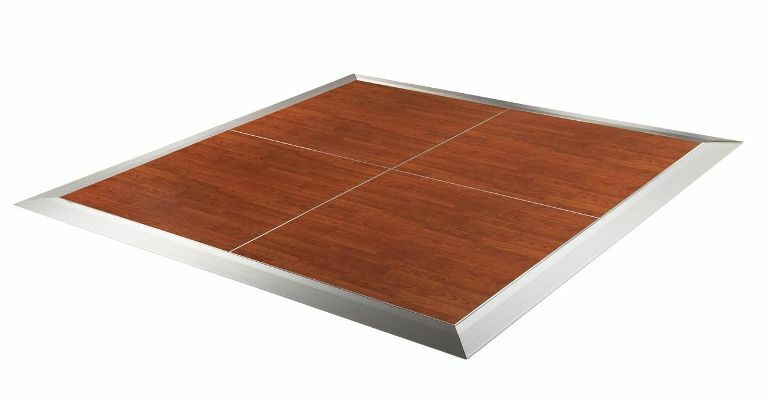 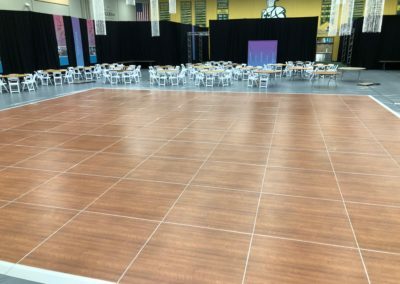 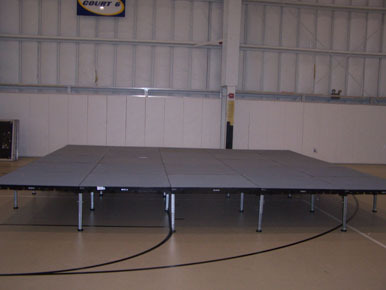 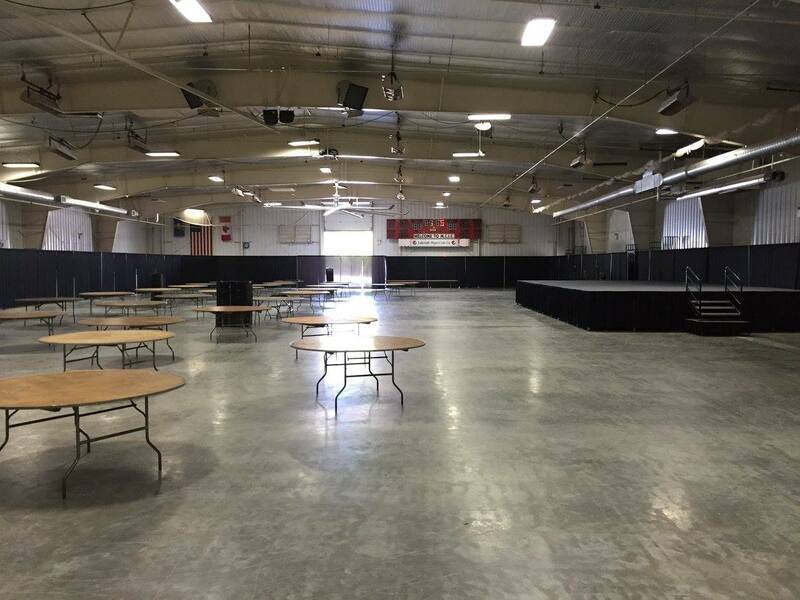 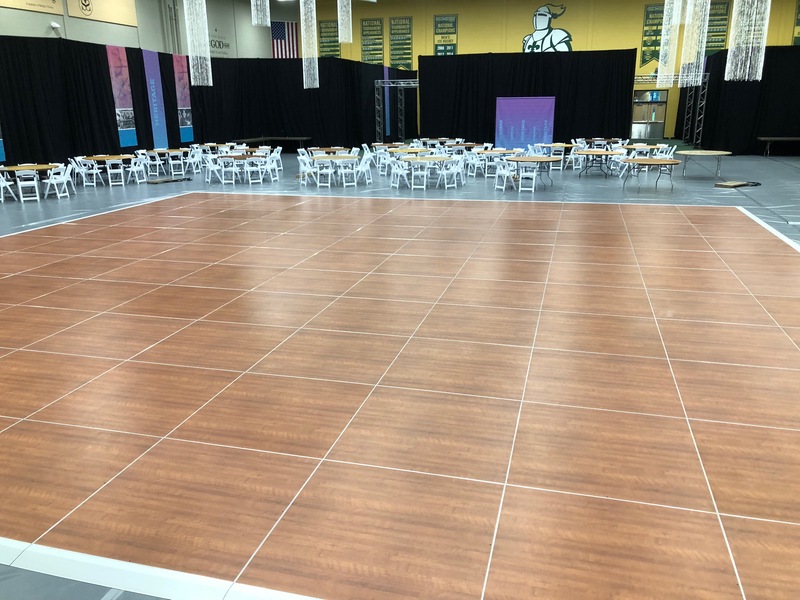 Our Premier SICO Rental Dance Floor is available in 4′ x 4′ sections and can be assembled in a wide variety of sizes. 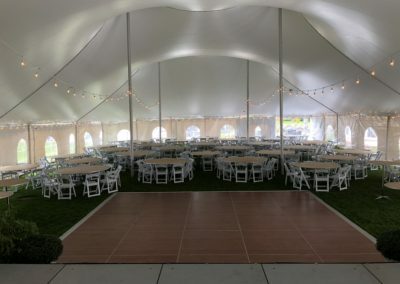 Our dance flooring may be setup indoors, outdoors or under one of our rental tents. 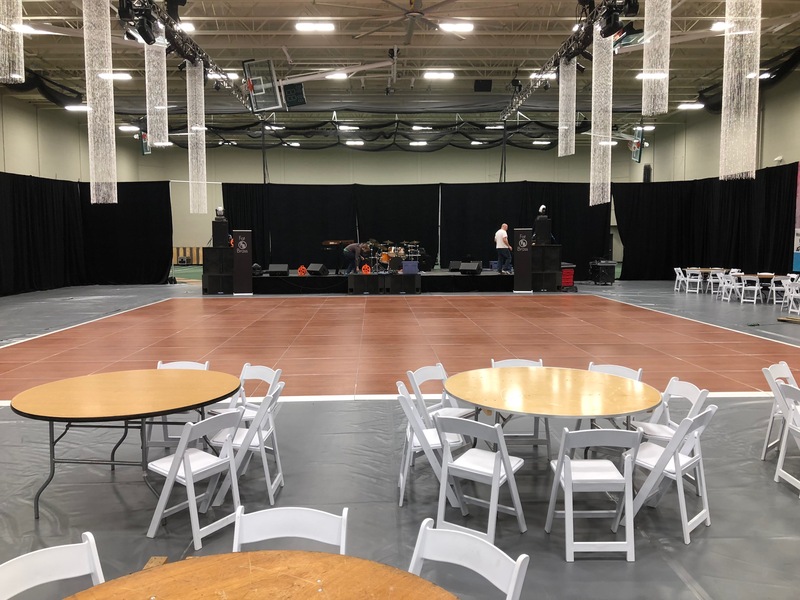 Whether you have an intimate gathering or large wedding reception, you’ll be floored by our rental dance floor! 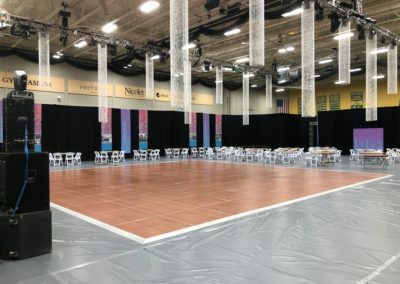 Fox Cities Party Rental serves the Fox Valley of Wisconsin and nearby areas with rental staging & dance floors, including: Allouez, Appleton, Ashwaubenon, Chilton, De Pere, Door County, Grand Chute, Green Bay, Greenville, Kimberly, Kaukauna, Little Chute, Manitowoc, Menasha, Neenah, New London, Oshkosh, Stockbridge, Winnebago, Winneconne, Fox Crossing, Sturgeon Bay and Wrightstown, Wisconsin. 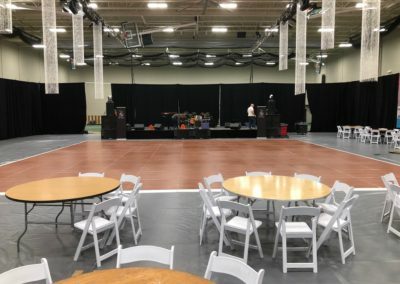 Rental stages and dance floors near me! 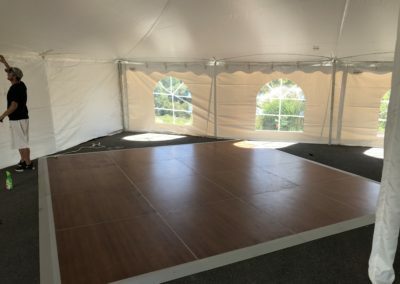 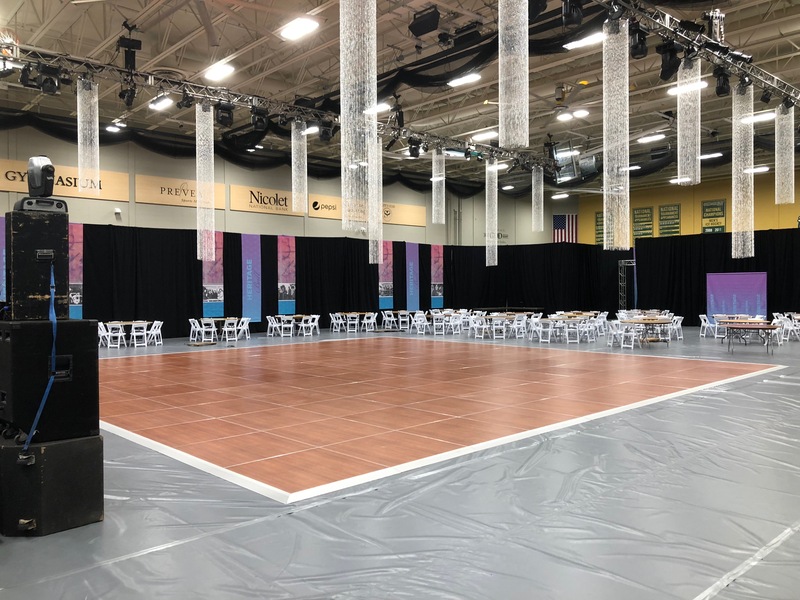 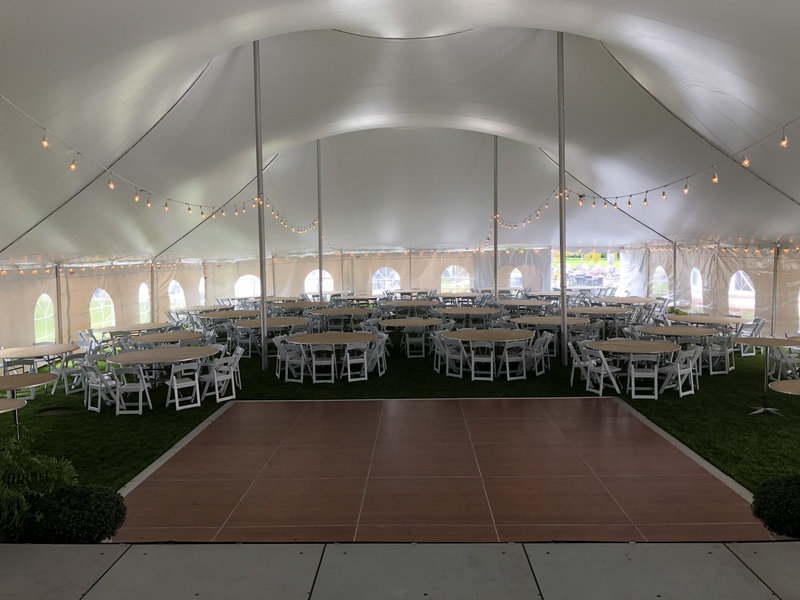 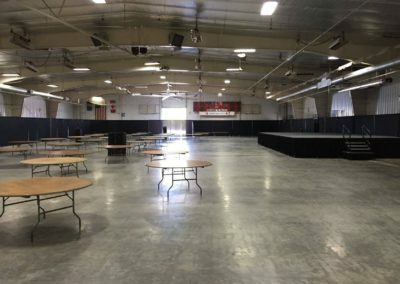 Contact Fox Cities Party Rental in Northeastern Wisconsin when planning your dance flooring for wedding rentals, banquet rentals, graduation party rentals, backyard party rental or corporate event rentals.